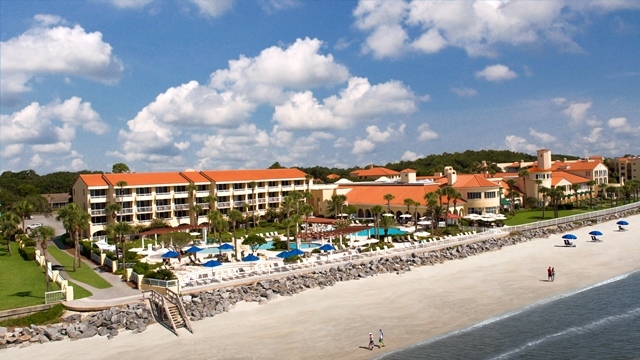 The King and Prince has been commended for excellent meetings and conferences by Convention South magazine Readers’ Choice Award, the prestigious Pinnacle Award from Successful Meetings magazine, Meeting South’s Best of the South Award and Smart Meetings Platinum Choice Award. But no commendation is as good as those from our guests. Thank you, meeting planners, for letting us know what you thought! Meetings are work. You try to make them fun for the participants, or as fun as they can be. 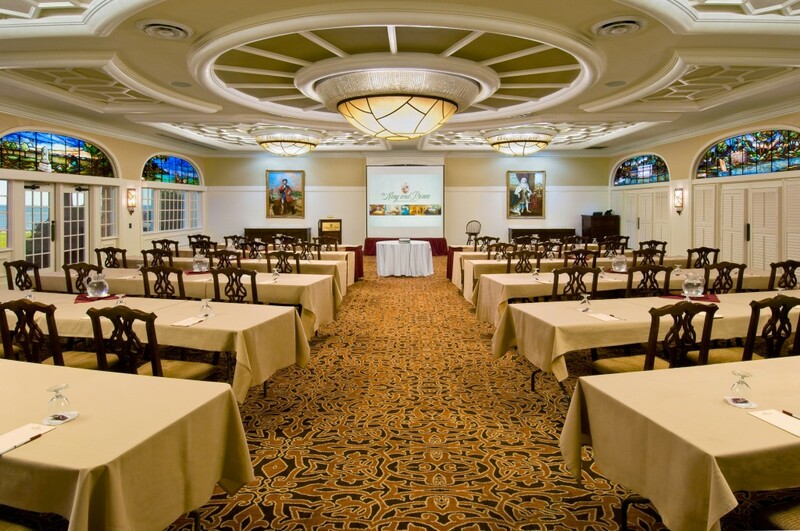 As a meeting planner, you change it up. Look for spots to visit that could give that vacation feel, somewhere you’d want to go if you weren’t working. You look for engaging speakers to introduce to your group, whether it’s an expert in the field or someone motivational to help rally the troops. Since most businesses obviously have budgets, you have to balance the tightrope of a cool location that you can afford while keeping in mind that you are also going to have to spend for the necessities such as coffee and food. Oh, and have we mentioned places for everyone to lay their heads at the end of the day? All of this starts to add up and you start trying to trim your lists. “Must Haves” start to find themselves on the “Wish List.” At this point you start wondering just how important it is to have that guest speaker and whether or not to scrap that idea. Surely just getting out of the office will motivate the teams, right? Yes. Skype. Not only can Skype connect you to your loved ones while you’re at your meeting, it can also connect you to your guest speaker for the meeting. Think about it. Instead of paying costs for travel, lodging, dining, etc. on top of the cost for their time, you could simply be paying for just their hour of talk time! Yep. You just saved your budget AND kept your speaker. You could have your 300 people in a room (we suggest at the beach) listening to that expert teach your team how to be #1. But it doesn’t stop there. Think of the capabilities. In addition to Skype, thanks to the mobility of tablets and mobile phones, you could be on a virtual field trip! Instead of having the speaker stand in front with a microphone, you could be getting a behind the scenes tour. Next time you’re planning and the numbers start getting tight, remember to get creative. 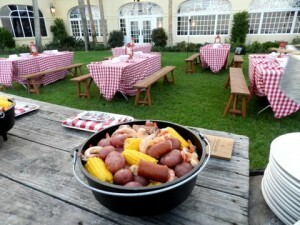 Thinking outside the box can get the speaker that the execs want while still allowing for that relaxing vacation spot. Delegal Room Classroom Setup at The King and Prince Beach & Golf Resort. 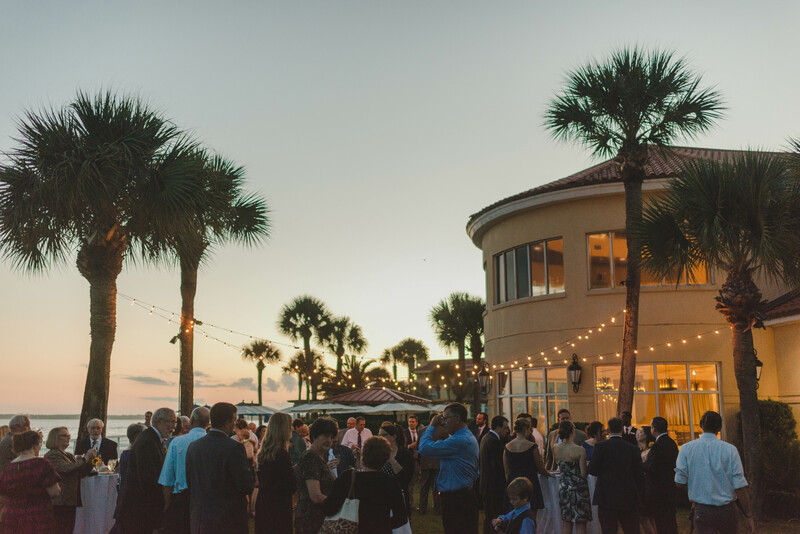 6 – Meeting planners can choose from 6 different spaces to hold an event: the Lanier Ballroom, Retreat Room, Delegal Room, Solarium, and Butler Room plus the breathtaking oceanfront lawn. 2,880 – The size in square feet of the largest venue space at The King and Prince. 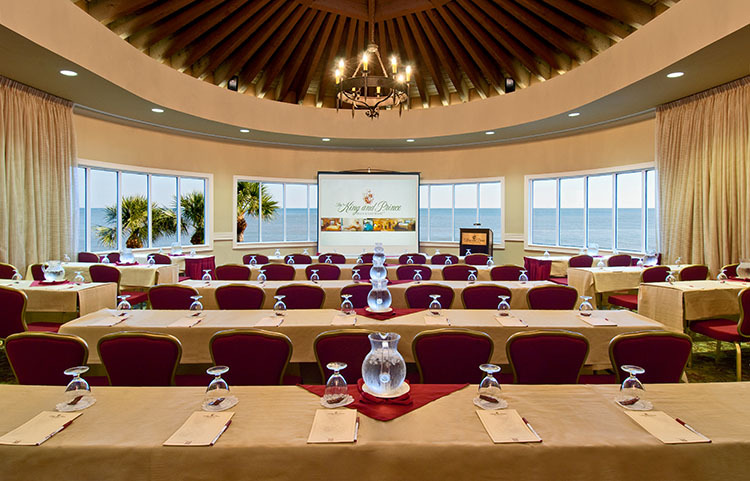 180 – Enjoy 180 degree views of the ocean from one of our upstairs meeting rooms. 12 – The number of buildings to choose from for accommodations, with options such as oceanfront rooms and villas, to a townhome on the golf course. 72 – Par 72, that is…The King and Prince Golf Course is an award-winning, 18-hole, Par 72 course , and offers a 6,500 square foot mini-verde putting green, a 3,000 square foot mini-verde chipping green, and 5 target greens. 1935 – The year The King and Prince originally opened its doors…as a seaside dance hall rather than a hotel. 1 – There can only be one Jason Brumfiel, our Executive Chef. 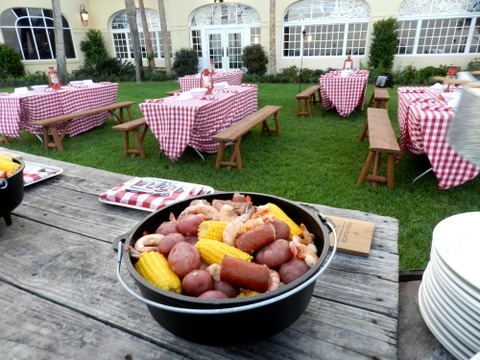 He is a master at bringing a unique combo of Southern classics and modern favorites, with an emphasis on Georgia vendors and farm-to-table cuisine. 2014 – The resort recently finished renovations to the lobby, atrium, and restaurant in 2014, creating a new look and feel in the historic space. 30,000 – The amount of oceanfront property in square feet that the main swimming pools occupy. 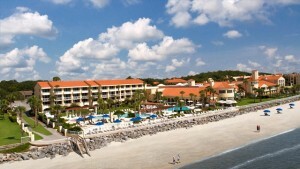 0 – Cost for WiFi, exercise facility, parking, tennis courts, plus many more complimentary amenities around the resort. 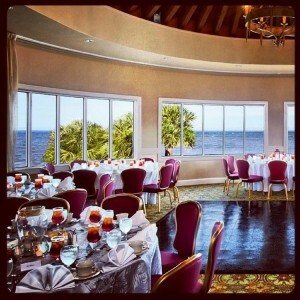 50+ – The number of restaurants around the island – there is truly something for everyone! 4 – Just 4 short fields on our meeting RFP! Fill one out HERE for more information about hosting your next event at The King and Prince Resort!